Well maintained 3 bedroom 2 FULL bath home conveniently located in Hebron minutes to airport, I-275, Downtown, shopping, dining and more! Upgraded flooring, lighting, there is rear fencing and a LARGE storage shed. There is also a large work area bumped out in the garage. 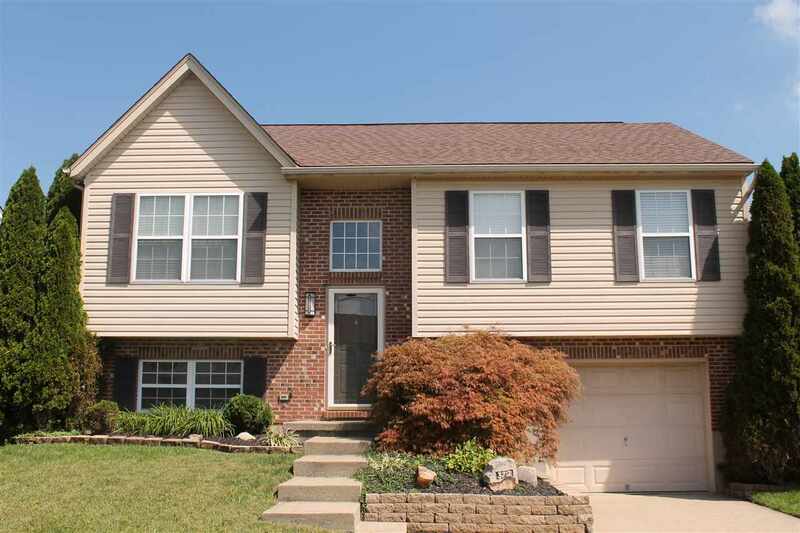 None nicer on the market in Northern Kentucky! This listing courtesy of, Cutler Real Estate .